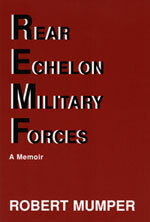 The author chronicles his life experiences, from serving in the Marines in Vietnam to teaching in elementary school in Hawaii. There are parallels in some of the stories between his experiences in the military and in teaching. An avid runner, the author also includes stories about the trials and tribulations of his running regimen. 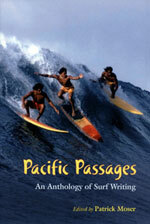 "Pacific Passages: An Anthology of Surf Writing"
This anthology gathers four centuries of writing about surfing. The book starts with Hawaiian legends of surfing, as well as ancient chants. It moves through the years with snippets of Jack London and Mark Twain along with stories from missionaries viewing the sport for the first time. Modern views also are expressed, rounding out the collection.